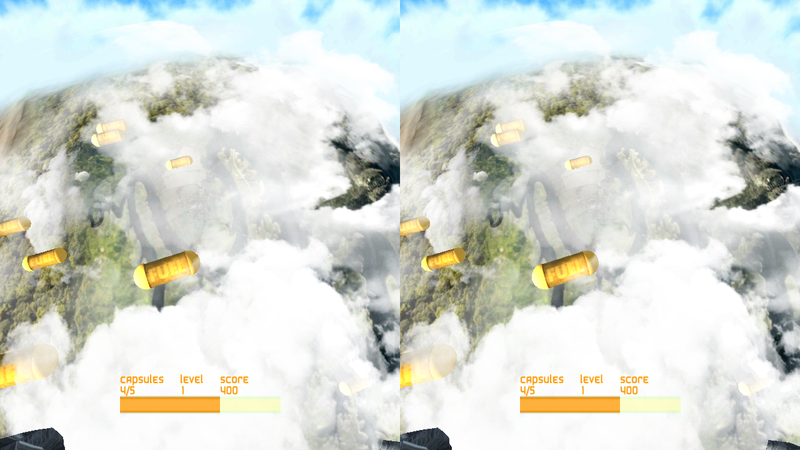 It's an endless, first-person, score-attack skydiving game...with rockets. You use the tilt controls and your jet pack to maneuver in mid-air while ground-to-air missiles are fired at you. Performing risky stunts as you avoid the missiles will increase your score.